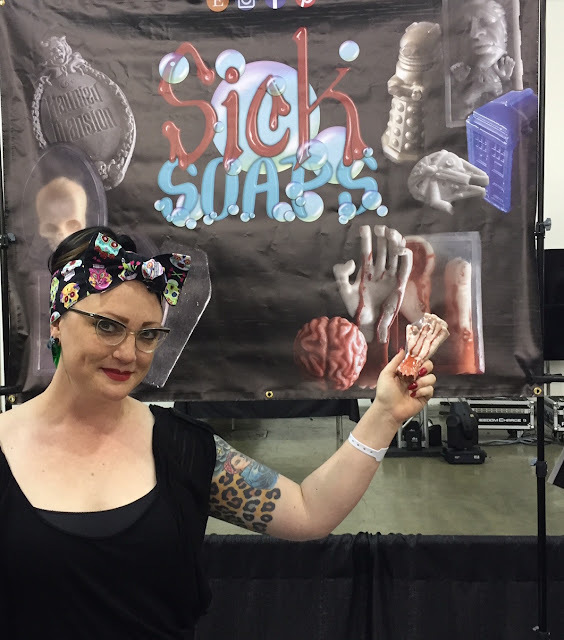 Cheynne De Boer likes to make soap shaped as odd things -- bloody severed hands, Daleks and skulls. I discovered Cheynne and her sick sudsy creations at Silicon Valley Comic Con where she had a booth filled with apple scented severed hand soaps, TARDIS bathroom soaps and Leatherface. 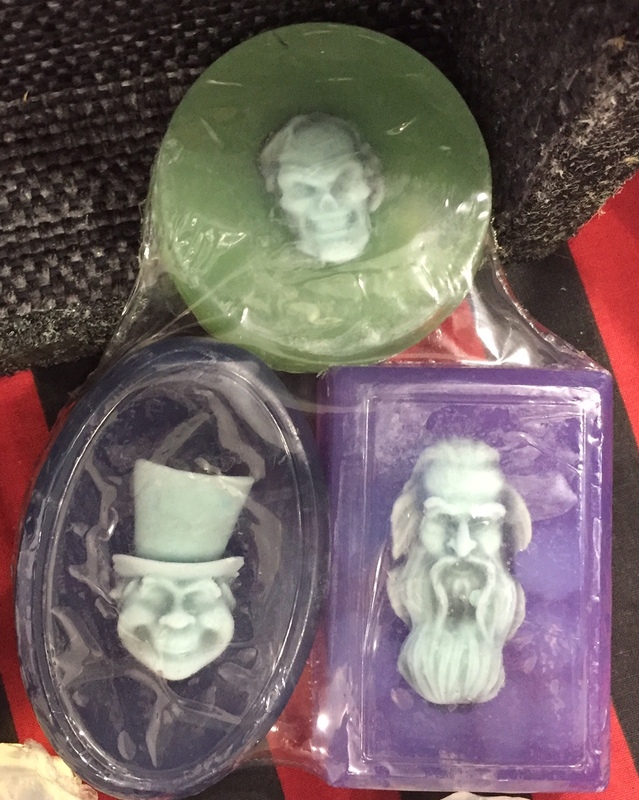 The soaps run from $4 on up and she has multiple themed gift sets. You can get your own from her Etsy shop where she has pages of wonderful soaps to choose from. Super cute - thanks for sharing.